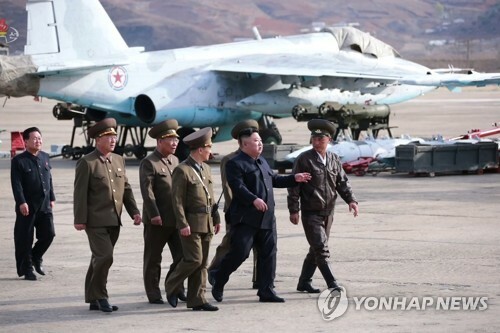 SEOUL, Feb. 14 (Yonhap) -- A top South Korean diplomat on Thursday pointed out the roles of Seoul and Beijing in the ongoing regional peace process, two weeks before a second Pyongyang-Washington summit. 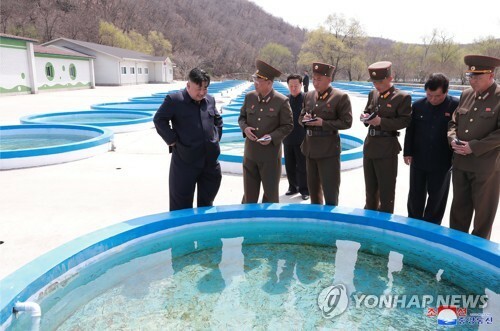 Vice Foreign Minister Cho Hyun said the security conditions are rapidly changing and stand at a very crucial juncture. President Donald Trump is scheduled to meet with North Korean leader Kim Jong-un in Hanoi from Feb. 27-28. 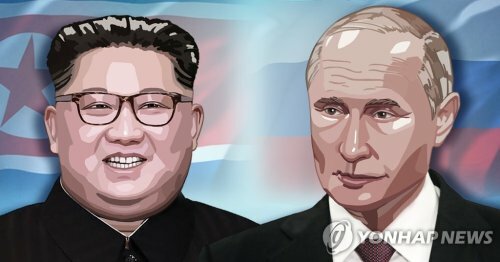 Their talks are expected to focus on working out concrete measures for Pyongyang's denuclearization and Washington's reciprocal steps, including security assurances and economic incentives. "South Korea, China and the United States are assuming an important role," Cho said at a Seoul forum attended by Washington's ambassador to Seoul Harry Harris and other dignitaries. 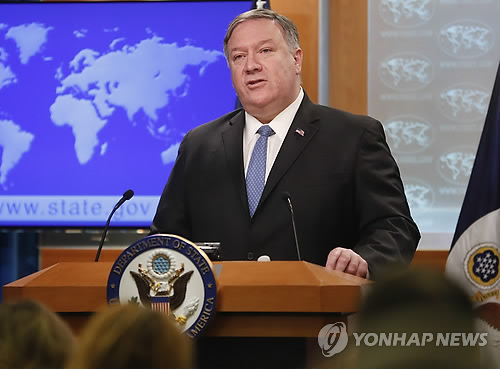 The three countries are major negotiating nations, the most responsible for regional security, and South Korea is directly involved in related issues, he added. "In that regard, (they) should strengthen trilateral cooperation and play different but well-coordinated roles respectively," he stressed. 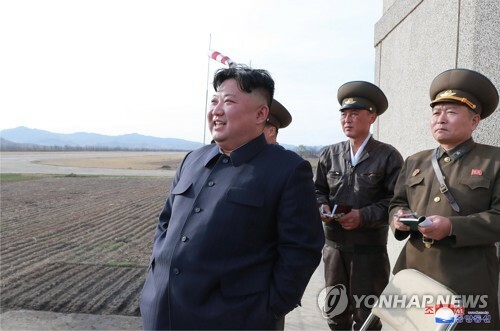 "(They) will have to achieve complete denuclearization by moving independently at times and together sometimes." If such a tripartite mechanism works well, the regional powers will be able to expand the areas of partnership to cybersecurity, anti-terrorism and public health. The liberal Moon Jae-in administration of South Korea is credited with initiating the inter-Korean peace initiative that led to a historic summit between the leaders of the U.S. and the North. Cho's remarks came as some hold the view that China, a signatory to the 1953 Armistice Agreement that effectively ended the Korean War, may be a double-edged sword in the Korea peace process. It can help facilitate denuclearization and peace-building measures by supporting the U.S. and South Korea. 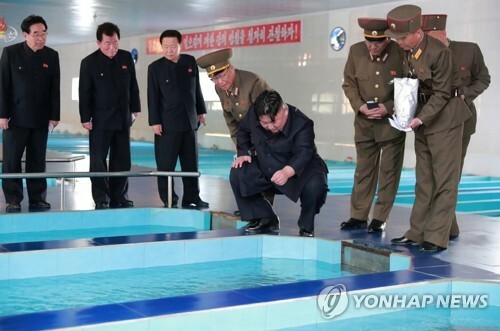 Some observers are concerned, on the other hand, that it may hamper the process, whether intended or not, as the only main patron of Pyongyang.